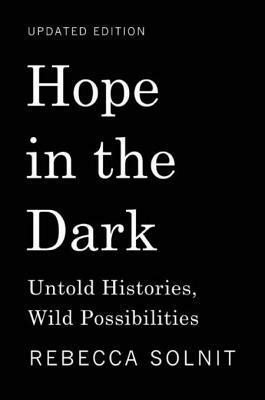 In Hope in the Dark, environmental activist and feminist Rebecca Solnit discusses the role of hope in the fight for social justice and progress. 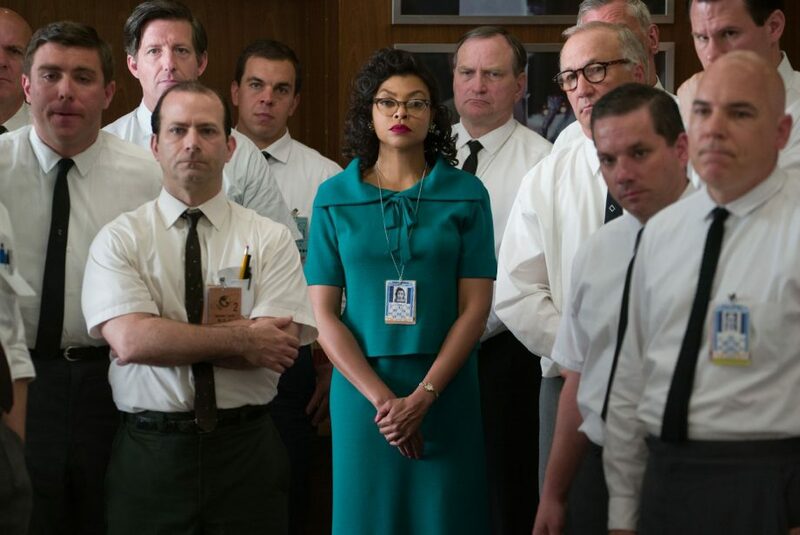 Hidden Figures may be somewhat predictable, but this look at three black women who were part of the Space Race is long overdue. 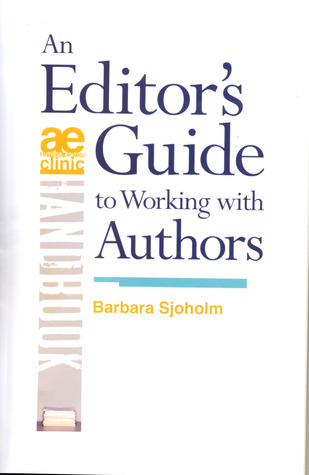 An Editor's Guide to Working with Authors is a book filled with clear, confident advice on how to take an author's book and provide constructive criticism. What time is it? Showtime! I'm a big fan of the Hamilton musical. 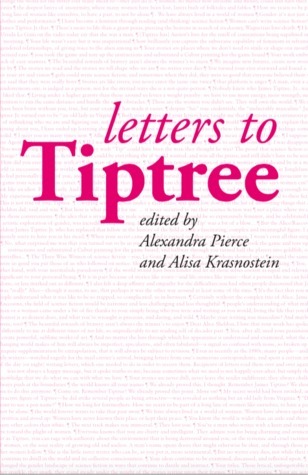 I bet you'd like a review of the book that inspired it, so I won't make you wait for it. 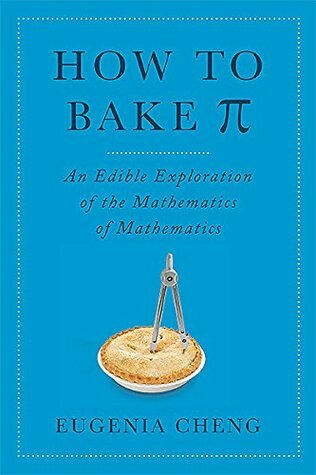 Eugenia Cheng's How to Bake Pi uses cooking as a central metaphor to understand math. 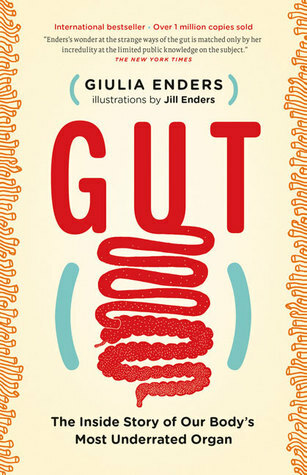 Who knew abstract mathematics could be so tasty? 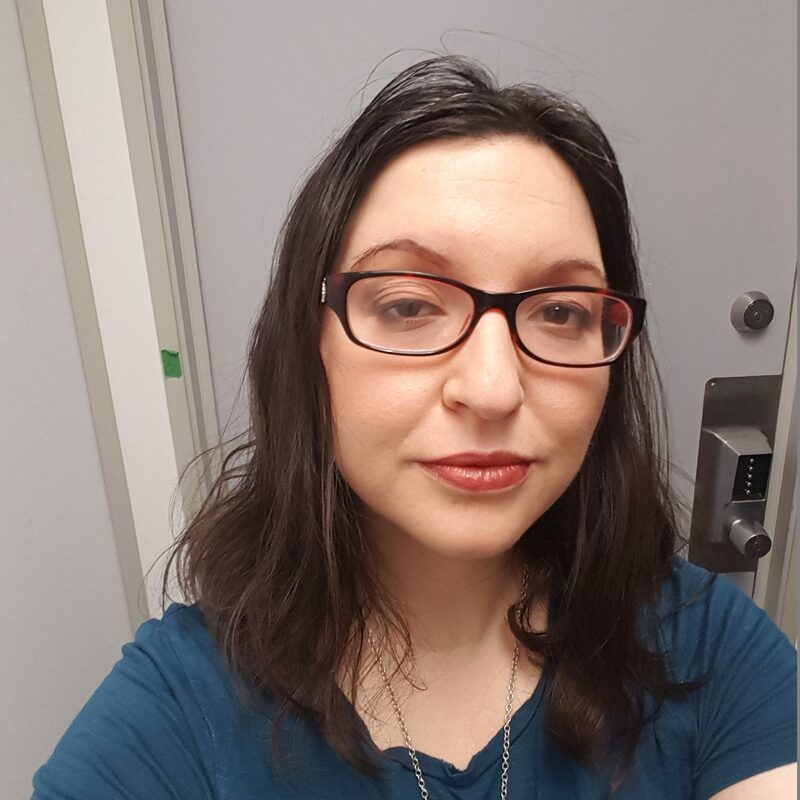 Bonus: contains cake.